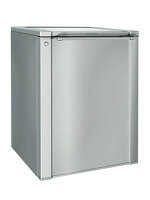 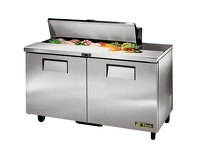 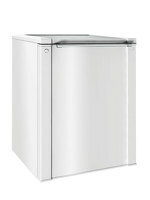 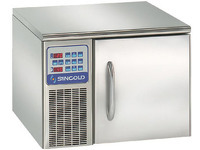 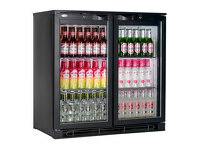 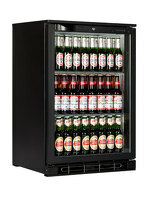 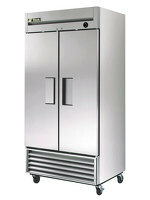 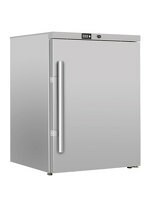 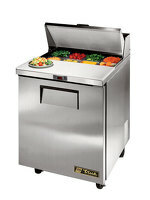 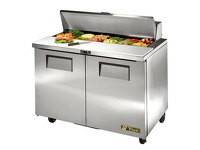 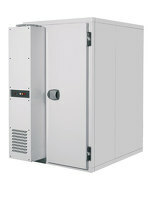 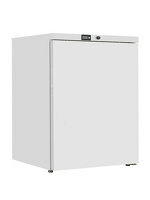 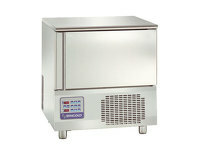 The Tefcold UF200S is the stainless steel version of the Tefcold UF200 undercounted storage freezer. 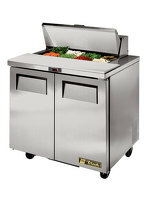 It's stainless steel finish allows it to blend in better with the professional working kitchen, maintaining the uniformity of the stainless steel ovens, fridges and work benches. 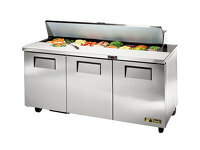 Maintaining the professional aesthetic is increasingly important as kitchens become more and more visible in modern restaurant design. 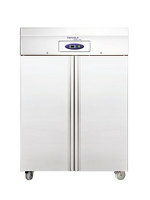 Keep your kitchen looking slick and professional while maximising storage space and efficiency of space and movement.